Every 2 years, rock band 311 plays a special 'holiday show' on March 11 (3/11), called 311 Day. 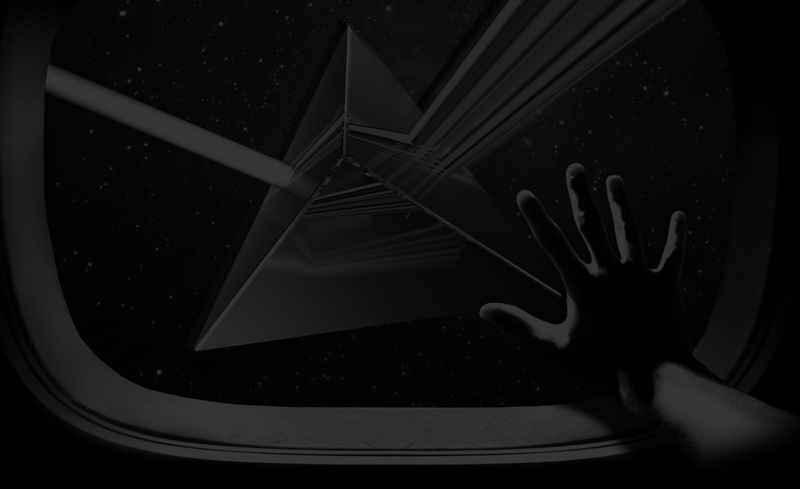 The band caters to longtime fans with a 3+ hour performance of rare and unreleased songs, and special surprises. In 2014, one of these surprises was a full orchestra to accompany 311 during a set of 7 songs. 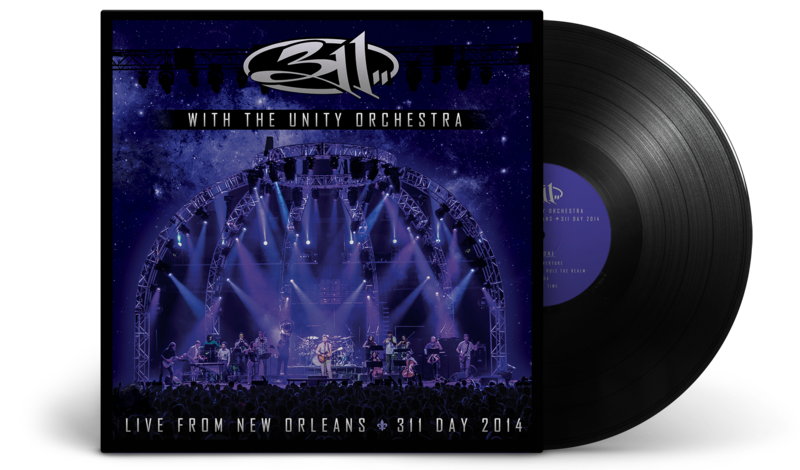 311 later released the live set recording as an album, 311: Live with the Unity Orchestra.